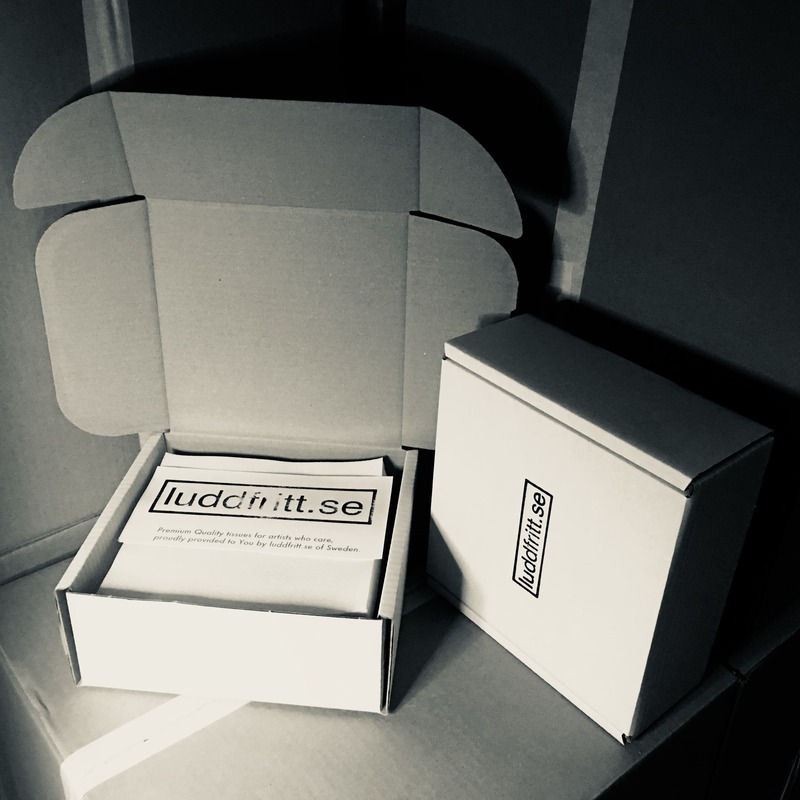 luddfritt.se has been working hard to finally move into our new office, and at the same time managed to pack sponsor packs for the artists at Tattoo Meltdown in Trollhättan, this Fri & Sat, Feb 2-3rd. Swedens most relaxed and friendly convention. Hope to see you there! Peace.